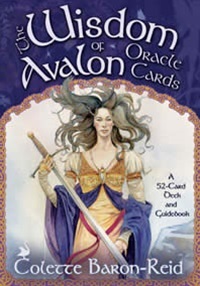 Description: Come into the enchanting Garden of the Night and explore your power and passion with this dedicated oracle of 44 cards and guidebook. Each card depicts a flower in its original environment and is coupled with the animals, insects and birds of the flower’s habitat. Find guidance, inspiration and healing while you learn the language of the Flowers of the Night. Nature author and environmental artist, Cheralyn Darcey, shares with you the true Language of Flowers with an oracle deck which can also be used in any modality using flowers including aromatherapy, flower essences and flower reading. Use these inspirational oracle cards to assist you in confirming your Knowing. 5 Minute Meditations to de-stress, clear and focus your mind. 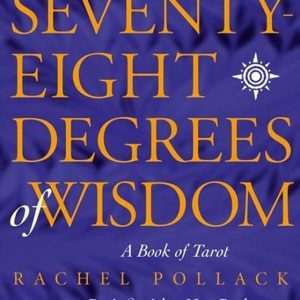 A complete yet concise book of Tarot. 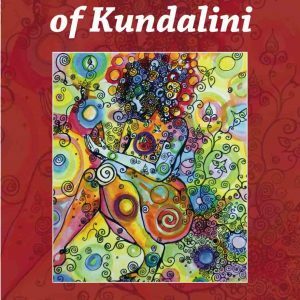 The Art of Kundalini Oracle Cards are the perfect tool to aid those on a journey of self discovery. 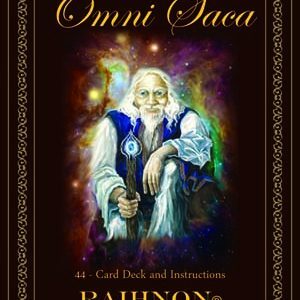 The Oracle is a unique set of cards that works with you no matter what your level of spirituality. Cards to invoke Indigenous wisdom in your readings and for personal use.